Season 3 is done and the creators held a screening to watch the product. We also have some Degrassian music news, including an upcoming performance for a good cause. Happy Halloween! You can find today’s Degrassi Halloween post here. Below is this week’s episode of Degrassi Corner…DNC Season 3 is ready to go, Cute Whore has released new music and Eleanor Shore is performing a show for a good cause. 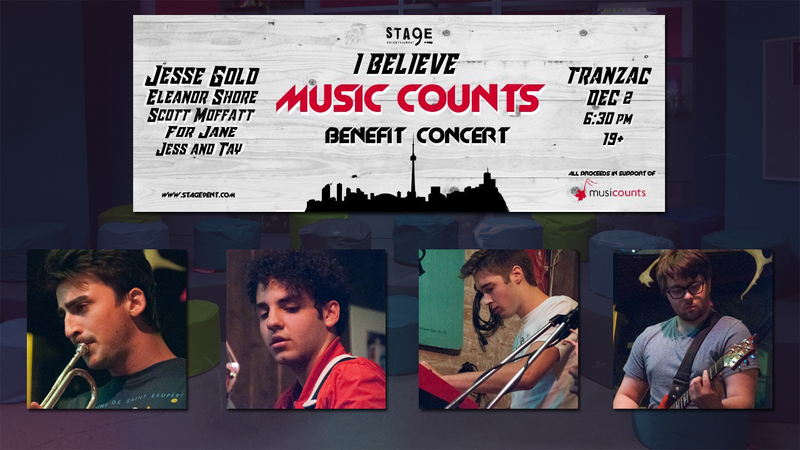 Ehren and Eric’s band is performing in a benefit concert on December 2nd at Tranzac. Ticket info can be found here.